Dr. Florenta Gimurtu and her team are pleased to welcome you to our new dental office in Rockland, ON, where we focus on quality, gentle and customized dental care for the whole family. At Rockland Dental Centre, we aim for every patient to receive the best possible care in a relaxed and friendly atmosphere. We want to help you claim and maintain a strong healthy smile to enjoy for your entire life. Call (613) 714-9696 to set up an appointment. Our dynamic team will strive to ensure you are comfortable and confident with the complete oral health care you are receiving and will continue to receive. 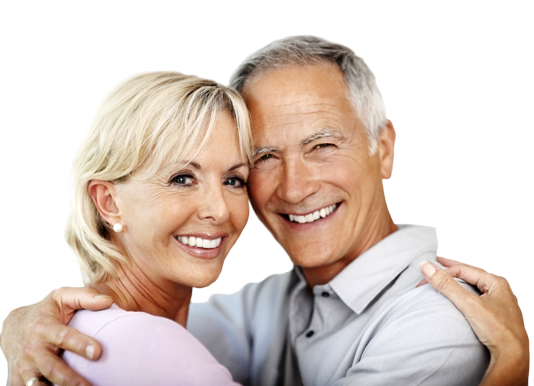 We are pleased to offer implant placement and implant supported dentures at our office. Your need for healthy teeth and gums is our main focus. We offer dental services for families and individuals of all ages.